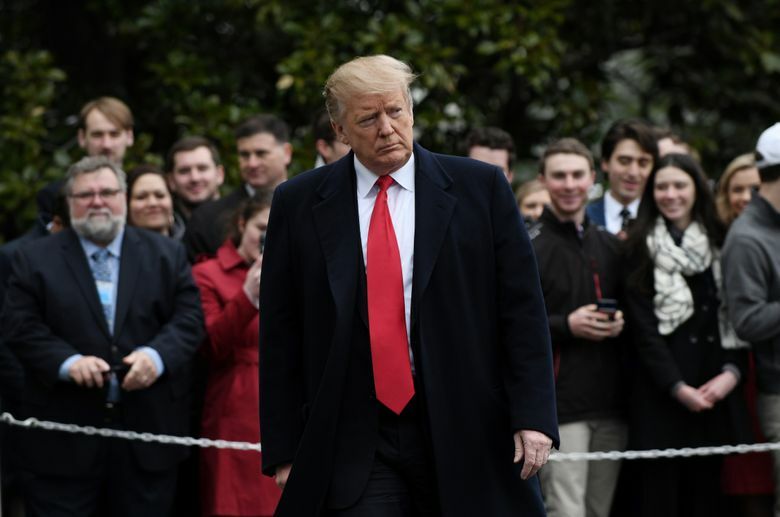 WASHINGTON (AP) — President Donald Trump said Friday that he will nominate Stephen Moore, a conservative economic analyst and frequent critic of the Federal Reserve, to fill a vacancy on the Fed’s seven-member board. Moore, a well-known and often polarizing figure in Washington political circles, served as an adviser to Trump during the 2016 campaign. In that role, he helped draft Trump’s tax cut plan. Moore’s nomination, which the Senate must confirm, drew sharp criticism from some economists and historians. 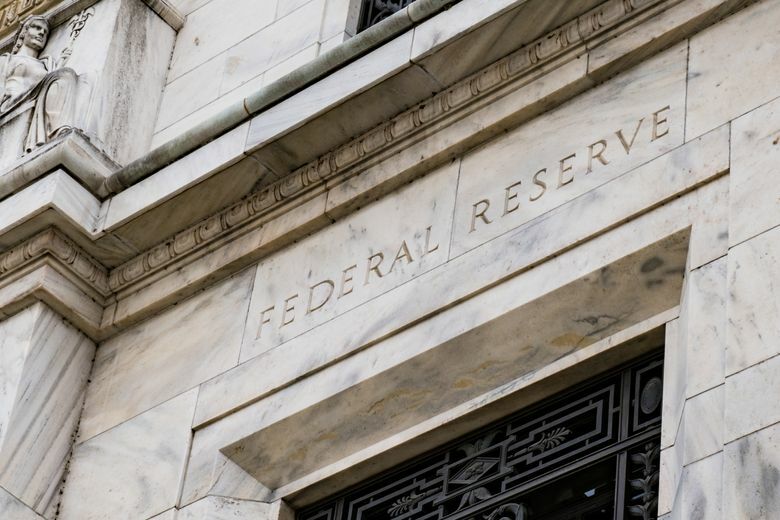 “It’s unprecedented in the modern era, particularly because he lacks expertise in areas under the Fed’s supervision, like banking and monetary policy,” said Gary Richardson, a historian of the Fed and a professor at the University of California at Irvine. Scott Sumner, the chair of monetary policy at George Mason University’s Mercatus Center, said his concern is that Moore accused the Fed of providing too much aid after the 2008 financial crisis, when the economy depended on help from the central bank. Moore has since urged the Fed to be more generous in supporting the economy, even though growth has strengthened in the past two years and less help is needed. 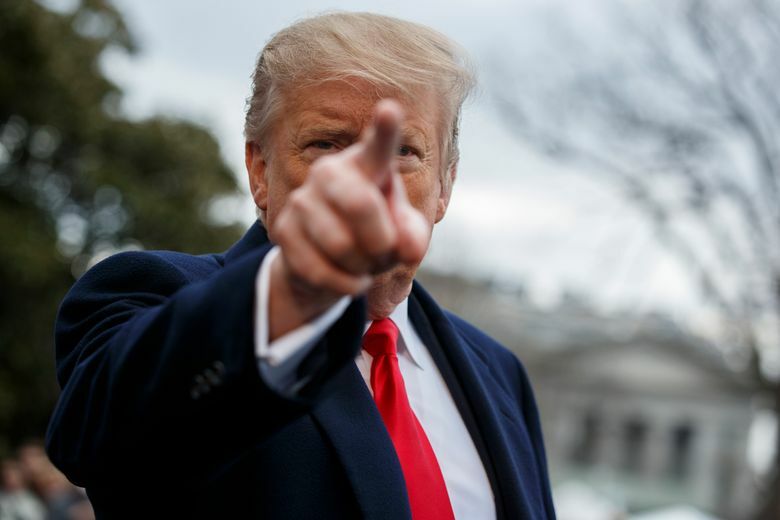 “His policies appear to be going the wrong way,” Sumner said. The selection of Moore marks a deviation from Trump’s previous choices for the board, toward a more public figure who has long pushed conservative economic and political ideology.